Nagayama-kuuun! ^_^ nee nee, you did an excellent job in the bleach dark of the bleeding moon! XD I love you!! good luck! Gambare ne! 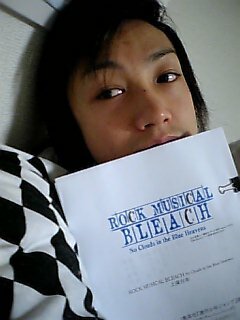 This is the script of the new Burimyu?